In the year of 2010 Hansen & Justnæs invested in new a CNC machine and Staircon to automate their CNC production in order to increase the stair productivity. They also wanted the software to make the construction process easier. They are very satisfied with their investment in Staircon. – With Staircon we can make customized staircases with great design, something we could not do before. Our production efficiency has increased; we doubled our production within the first six months! We are pleased with the way Staircon interacts with our 5 axis machine. The customer support is very good and that is of great importance for us, says Tor Justnæs, CEO Hansen & Justnæs, Norway. Hansen & Justnæs AS Trevarefabrikk, Norway produces wooden windows, doors and staircases. 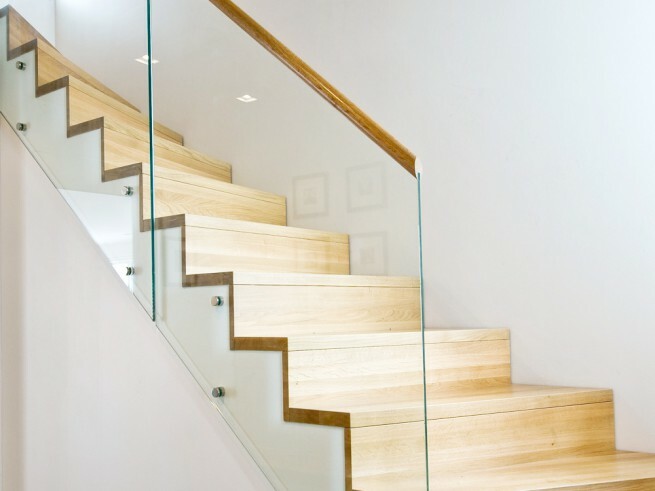 They have produced stairs since 1917 focusing on quality and reliability.